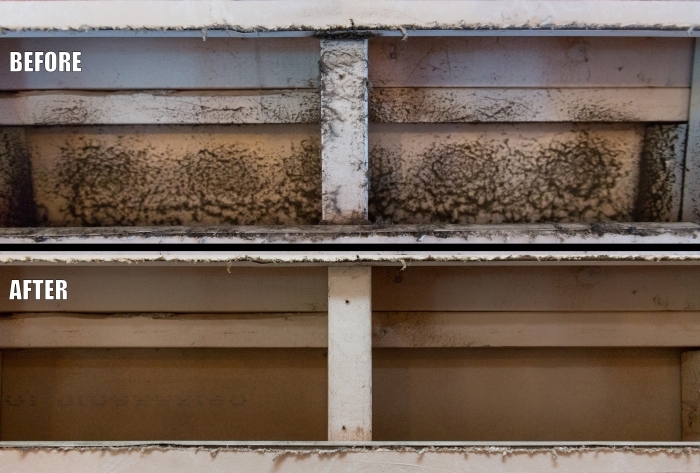 Ductwork Cleaning - Do You Need It? | Pleasant Air Inc.
Ductwork Cleaning – Do You Need It? Thinking about Cleaning Your Ducts? Are you thinking about having your ducts cleaned? Are you hoping to improve your indoor air quality (IAQ)? The Environmental Protection Agency is a valuable resource to learn more about the benefits of ductwork cleaning and what to expect during this service. It is estimated that 40 pounds of dust is generated by the average family in a 6 room home – duct cleaning can certainly help remove these dirt and allergens. However, we want our homeowners to be aware that a thorough inspection of your ducts prior to cleaning may uncover a bigger problem.